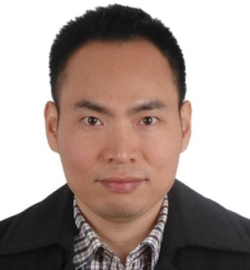 His research interests include risk communication and governance, science communication and popularization; public deliberation in nuclear governance in China. He has published several research papers on science communication, risk communication and governance, and and a book, Competing Voices? Deconstructing the mechanism of corporate public relations’ impacts on news production (Communication University of China Press, 2014).